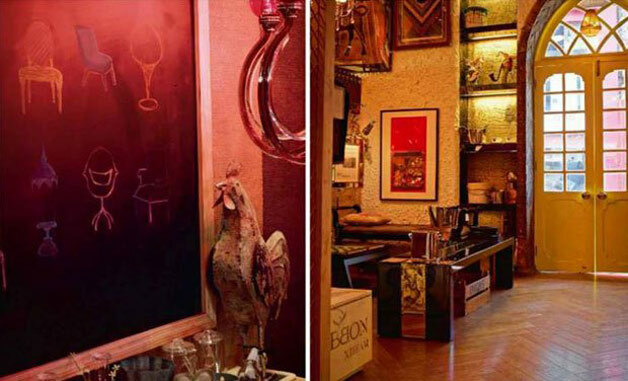 Shah Rukh Khan used to live in a small apartment with wife Gauri Khan before he purchased his sea-facing Bungalow Mannat. Shah Rukh Khan is the undisputed ‘King of Bollywood’ regardless of the box office numbers of his movies. He enjoys a legion of loyal fans not only in India but across the world. Release or no release, SRK enjoys the unbridled fan following that transcends the boundaries. Over a period of three decades in Bollywood, Shah Rukh Khan has not only made millions of money but has also won billions of hearts. With a net worth of Rs 5,100 crore and an annual income of Rs 256 crore, SRK is hands down one of the richest actors in the world. 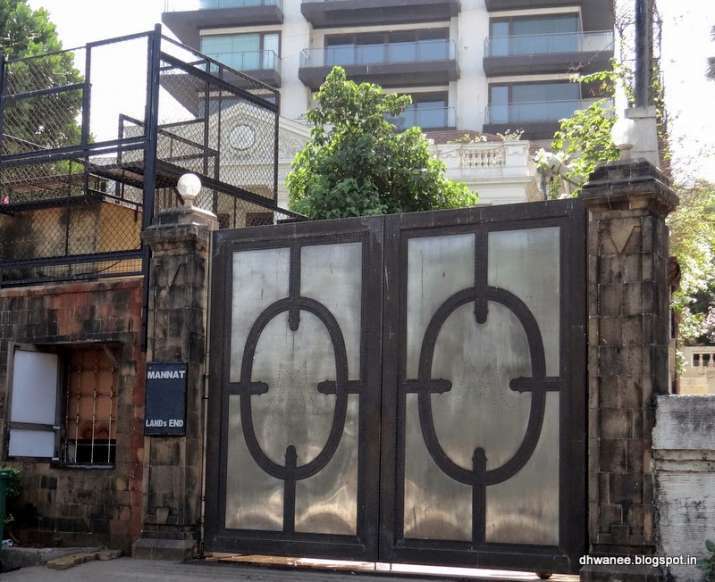 During one of the promotional events for his recent release Zero, Shah Rukh Khan revealed that the most expensive thing he has ever purchased in his life is his Bandra bungalow Mannat.  The sea-facing property is worth Rs 200 crore going by the ongoing rates. 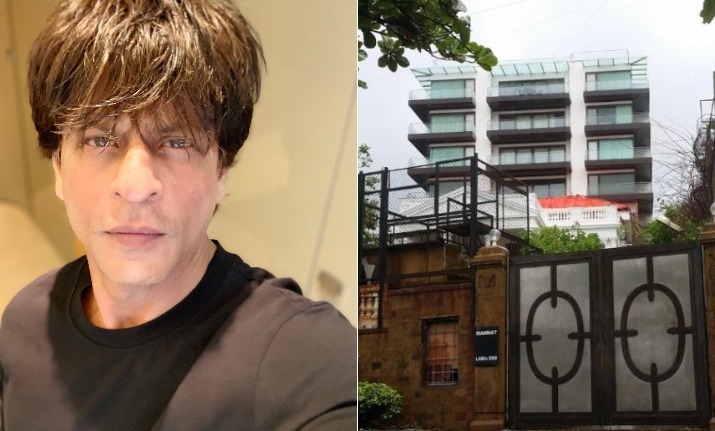 While talking to an RJ on a radio show, SRK even revealed why he bought an entire bungalow instead of an apartment. Shah Rukh Khan was last seen in Aanand L Rai’s Zero which did moderately at the box office. It has Anushka Sharma and Katrina Kaif as the female leads. The film has already made more than Rs 100 crore at the box office (including domestic and worldwide).